You will be given a reference e-book to read which has 583 pages And the test will be based on that e-book , you can take final test within 1 year of purchase. Cloud computing refers to the utilization of essential computing resources including software and hardware that are generally delivered as services over networks like the internet. It is named as Cloud because it uses symbols shaped as clouds as abstractions for the overly complex infrastructure found on its system diagrams. It should be noted that it also works by entrusting its remote services into a software, computation and user’s data. It is also important to note the different types of cloud computing that are now introduced to the public including the Software as a service (SaaS), Infrastructure as a Service (IaaS), Storage as a Service (Staas), Desktop as a Service (DaaS), Network as a Service (NaaS) and Platform as a Service (PaaS). Cloud computing is also capable of exhibiting a lot of great characteristics that make it amazing to a lot of users. These include its agility, easy accessibility of its API or application programming interface, reduced cost, location and device independence, excellent virtualization technology, infrastructure centralization and peak load capacity, security, scalability and elasticity. A lot of advancements are now also made in Cloud and deciding to learn everything about advance Cloud computing will definitely help you become one of the most well-recognized experts in the field. Learning more about its advancements can also help you make the most out of using Cloud. Becoming one of the most renowned experts in advance Cloud computing is now easier with the existence of the advance Cloud computing certification program offered by Brainmeasures since you will never have an extremely difficult time accessing it. 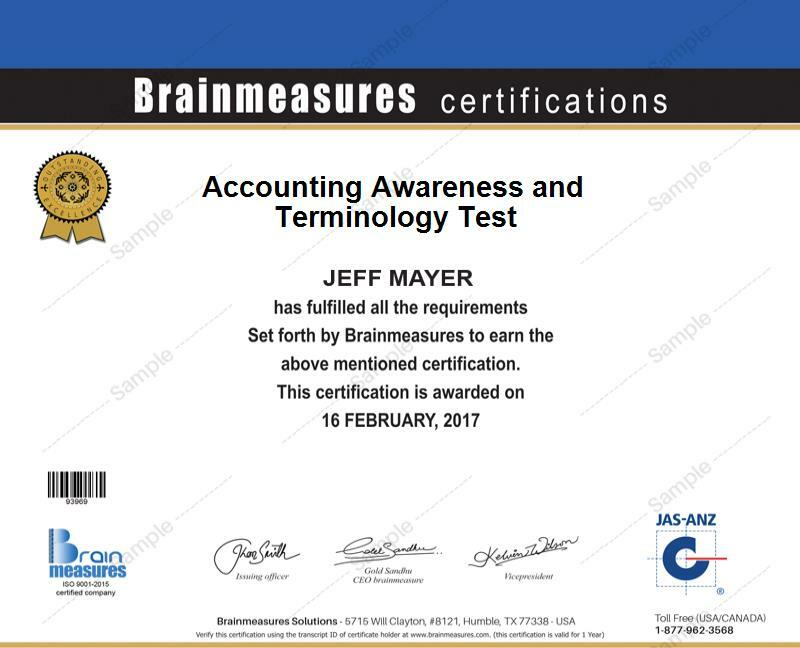 You will be able to easily access this advance Cloud computing course from Brainmeasures so gaining a more complete understanding about it will become easier. One thing that you will surely enjoy about this online certification program is its detailed advance Cloud computing training which works in explaining in full detail all the things related to Cloud computing, the different types of Cloud computing introduced to the public, its major objectives and functions and the most advanced capabilities, features and technologies that are now used hand in hand with Cloud. Considering all the detailed and accurate information presented in this certification course, you will definitely make the most out of your received certificate especially if you use it to represent your knowledge and skills. How to effectively integrate high performance computing in the services offered by Cloud computing? The extreme popularity and proven usefulness of Cloud computing at present is a strong indication that thousands of people can generate benefits from taking part in the advance Cloud computing certification program offered by Brainmeasures. This is guaranteed to benefit information technology managers, IT engineers, IT staff, system and network integrators, business development managers and any other individuals and professionals working in the IT industry whose main responsibilities include the use of Cloud computing in information security, network operations, software engineering and cyber security. You can also generate a much better income after you successfully complete your advance Cloud computing certification course. This certification can help you work as a Cloud computing system engineer and earn around $69,000 to $130,000 yearly from it. Your decision to use your certification to become a Cloud computing architect entitles you to enjoy up to $176,000 annually.